On October 6, Belmont took part in the International Black Film Festival of Nashville (IBFFN) by screening its evening showing of “The Birth of a Nation” one day before the movie was released to the general public. The screening took place in Belmont’s R. Milton and Denice Johnson Center and was preceded by an opening night red carpet and opening remarks by the CEO and Founder of the IBFFN Hazel Joyner Smith. “The Birth of a Nation” is a film based on the story of American-born slave Nat Turner, whose intelligence from a young age sparked belief that he was born as a prophet sent to read the Bible and preach to other slaves. The 2016 film was entered into the Sundance Film Festival and earned recognition as the winner of both the Audience Award and the Grand Jury Prize in the U.S. Dramatic Competition. The film entered theaters around the country on October 7. 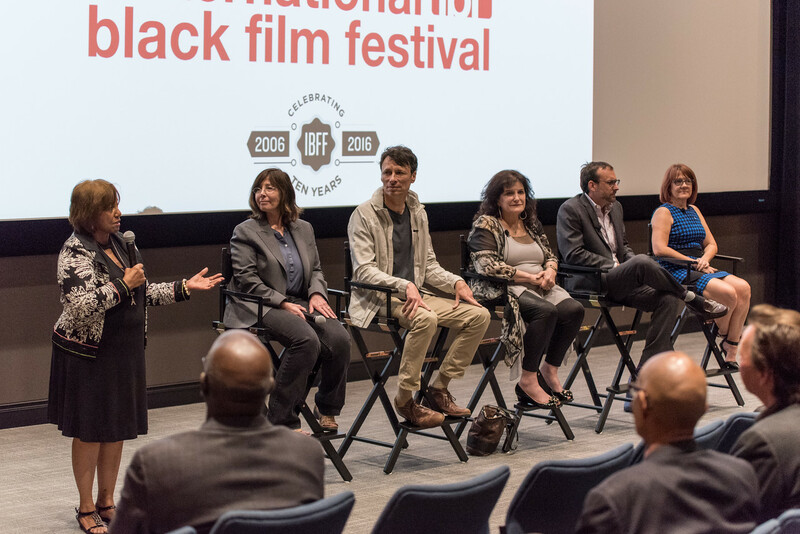 The movie screening at Belmont was followed by a panel discussion led by Associate Dean of the Curb College of Entertainment and Music Business Dr. Cheryl Slay Carr and Nashville News Channel 5 anchor Vicki Yates. Belmont also hosted an event on October 5 in conjunction with this year’s film festival in the form of a “Film Festival Forum.” The forum also took place in the Johnson Center as a panel discussion that centered on film festivals in today’s economy and who benefits from them. Chair of Belmont’s Motion Pictures Program Barbara Doyle hopes this opportunity will lead to an even larger partnership with the IBFFN in upcoming years. “We were approached to partner with IBFFN several months ago and we are thrilled to work with them! ‘The Birth of a Nation’ debuted at Sundance last year to great acclaim, and we were excited to be able to bring it to our students a day before it is released to the general movie-going public. We are looking forward to working with IBFFN even more in the future,” Doyle said.